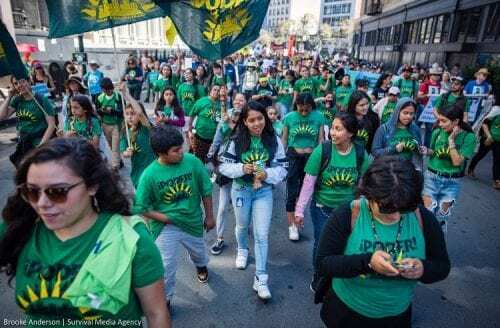 As a USF graduate student in the McCarthy Center’s Urban and Public Affairs program, I happily spent my summer internship requirement at the grassroots organization PODER (People Organizing to Demand Environmental and Economic Rights). 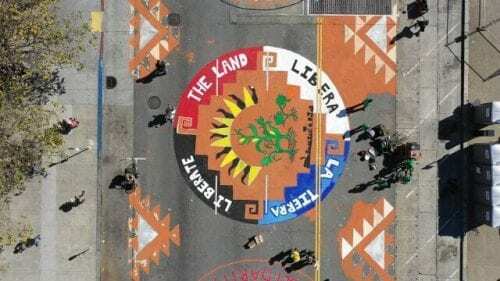 The 28 year old organization works to create people-powered solutions to the profound environmental and economic inequities facing low-income Latino immigrants and other communities of color in San Francisco. My experience with PODER was filled with passion, community, and growth. The folks at PODER helped my summer not feel like I was solely working to fill a requirement for school, they made sure I was still learning more about San Francisco planning, politics, and how theory applies to practice within the community. I spent a robust amount of time researching housing, health and economic policies, to first, understand the issues that residents in San Francisco are facing and secondly, to help PODER develop informational materials to bring back to the residents of the Excelsior and Mission District. This would then inspire residents to organize to respond to the increasing rate of evictions, displacement and vulnerability among everyday working people. I was fortunate enough to participate in planning and organizing marches such as, the Fight for Our Home March, where youth and families opposed market rate housing at a local Safeway site at 4950 Mission Street. It became a huge success because the market rate housing plan was dropped after private developers could not come to a deal with the community. Separately,I was able to participate in the Rise Up Climate March in San Francisco to demand real climate solutions from local leaders that puts people and justice before profits. Listening to what working families, youth, community allies, organizers, leaders and neighbors had to say about the impact of climate change to our economic, labor, health etc., is what inspired my capstone project for the Urban and Public Affairs program. I am glad that the program requires each student to participate in a summer internship because the value of applying what you are learning in the classroom to real life situations is crucial to the people you are impacting. It’s more than just doing your readings, writing your papers, or researching — it’s all about the solidarity, growth, and justice that you bring to your neighbors. 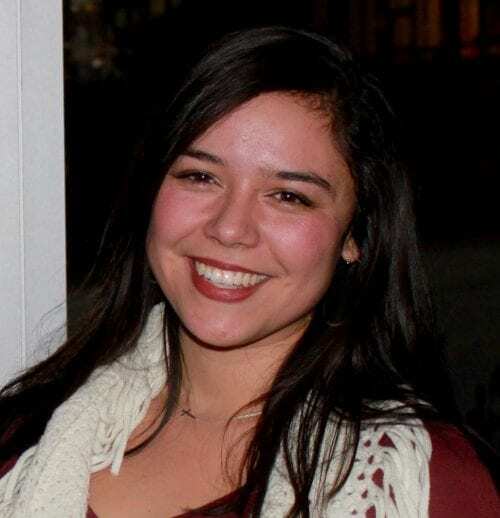 My experience with PODER has given me a more hands-on experience with local policy and I have been able to build person and professional networks that will help me launch my career when I approach graduation. I feel even more prepared for my last semester and I would like to thank my internship and graduate program for the experiences I have had to date. This entry was posted in Academic Year 2017-2018, Leo T. McCarthy Center (LTMC), Master of Urban and Public Affairs, University of San Francisco and tagged poder. Bookmark the permalink.